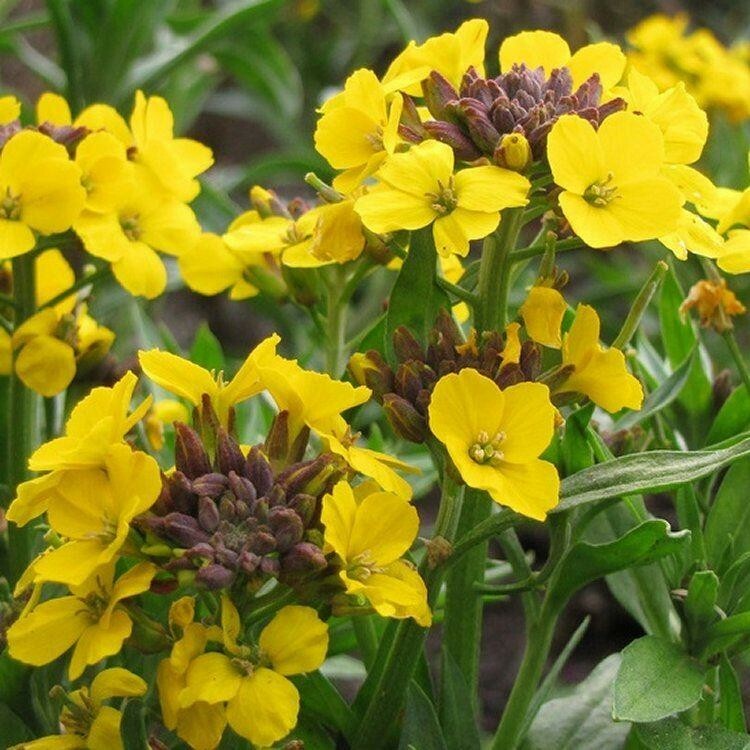 Also known as Erysimum Goldstaub, this plant is a great addition to the Spring garden, and really good garden value, providing masses of fragrant, bright yellow blooms for up to three months at a time. Fully hardy and easy to grow, it is actually a form of hardy perennial wallflower, so perfect to make a really colourful splash each Spring. The flower stems rise from dense clumps of deep gray-green lance-shaped leaves, with the plants doing best in full sun to partial shade on well drained soil. 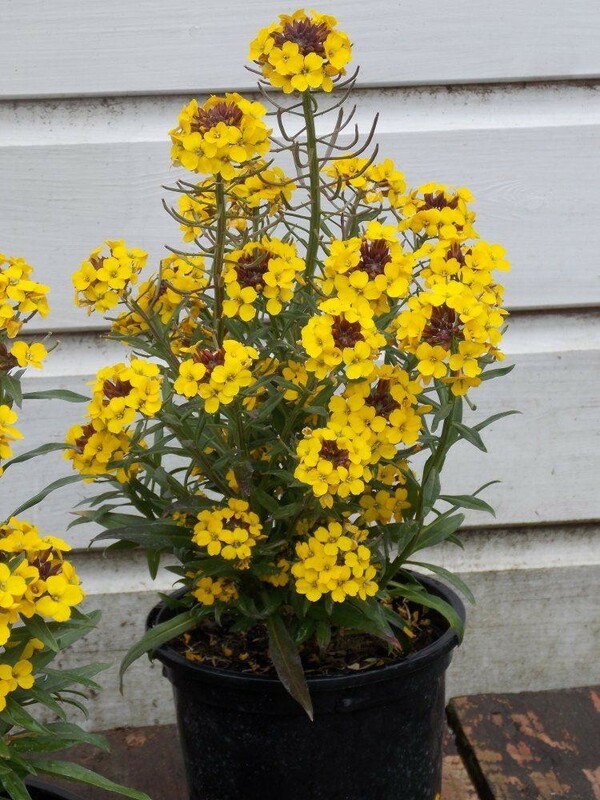 If you have a sunny dry border, this plant is perfect to add to it. Lovely bushy plants supplied in approx. 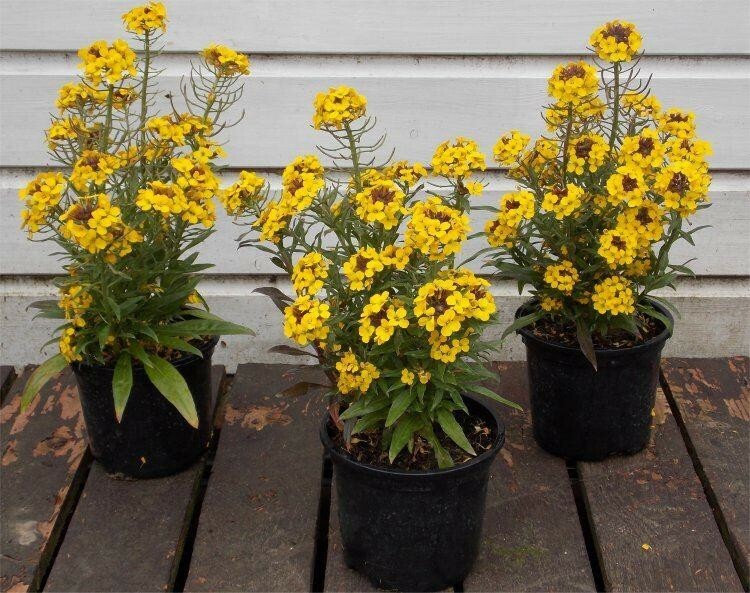 1 litre containers, covered in buds and flowers in season. Typical examples as pictured when in full bloom.